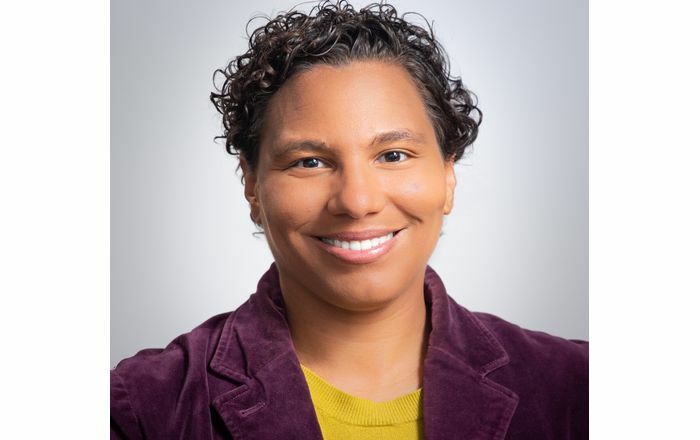 Please join the HSC Office for Diversity, Equity & Inclusion (OfDEI) in welcoming Lindsay Smart, PhD, as Director for Leadership. Smart is an assistant professor and clinical psychologist in the UNM Department of Psychiatry & Behavioral Sciences. 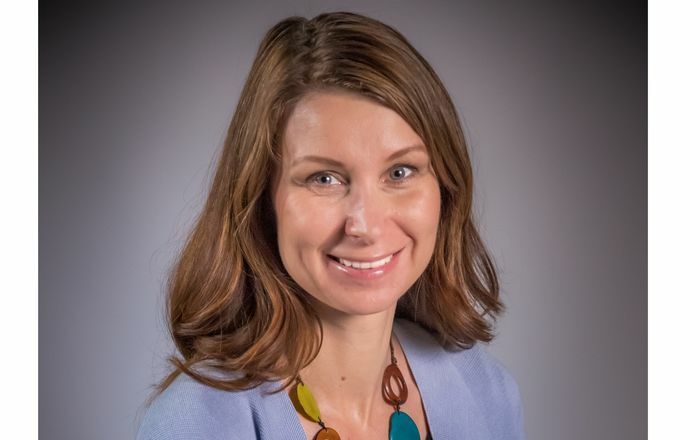 She is also the training director for the American Psychological Association (APA) Accredited Clinical Psychology Internship Training Program, and provides clinical services at the UNM Children’s Psychiatric Center. 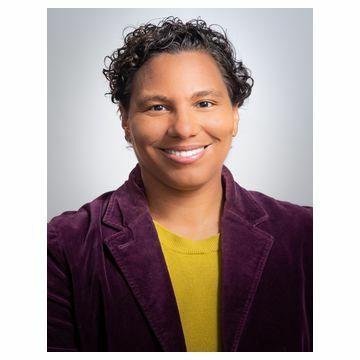 Smart received her BA degree in Psychology at the University of Portland and her MA and PhD in Clinical Psychology from the University of Denver. During her time as a graduate student, Smart was an APA Minority Fellowship Program fellow and participated in a Leadership Academy to address disparities in mental health care. 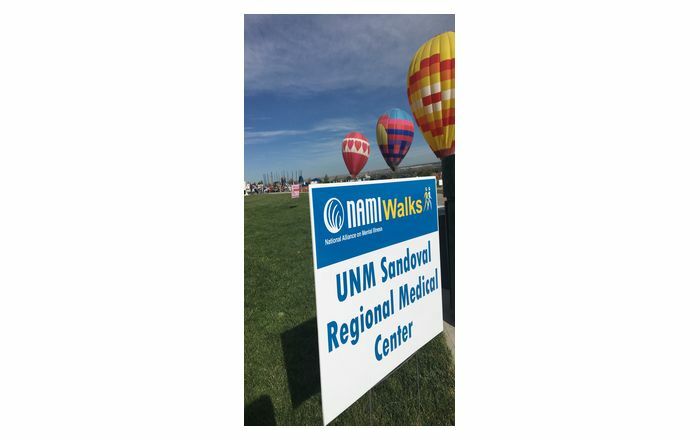 Smart completed her pre-doctoral Clinical Psychology internship here in New Mexico at the Children’s Psychiatric Center, and her post-doctoral training was completed with the UNM Division of Community Behavioral Health. She is also a graduate of the UNM School of Medicine Medical Education Scholars Program. Throughout her career thus far, Smart’s clinical, teaching and supervision services have focused on the behavioral health of underserved children, adolescents and their families. 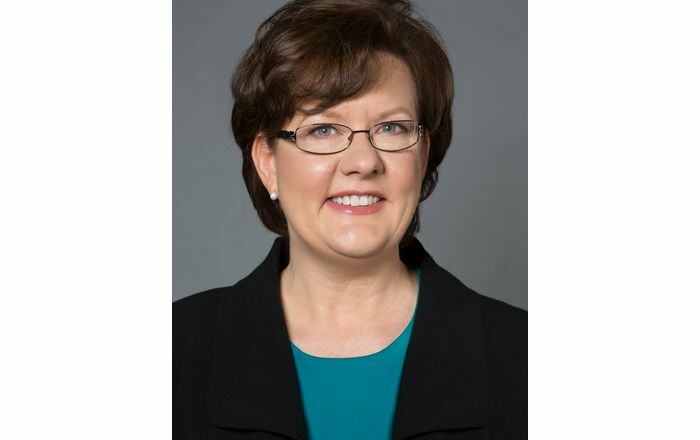 She looks forward to serving in her new role as the Director for Leadership in the HSC Office for Diversity, Equity & Inclusion, and contributing to initiatives that promote diversity among our faculty, students and staff within the Health Sciences Center.